18-second test of the high frequency horizontal and vertical VOR’s for diagnosis, treatment planning and monitoring of vestibular disease. EMG is an electrodiagnostic medicine technique for evaluating and recording the electrical activity produced by skeletal muscles. 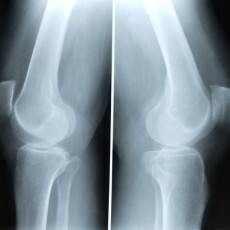 Screening for Osteoporosis. Osteoporosis is a disease in which the bones weaken due to tissue loss, becoming brittle and more prone to fracture.